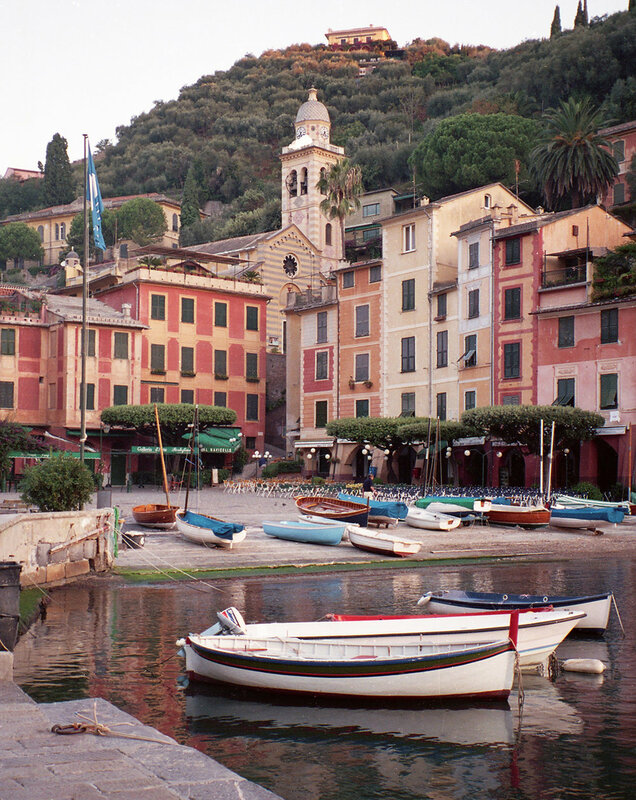 The tiny picture-book village of Portofino deserves its accolades, and its tiny harbor is over-the-top picturesque. 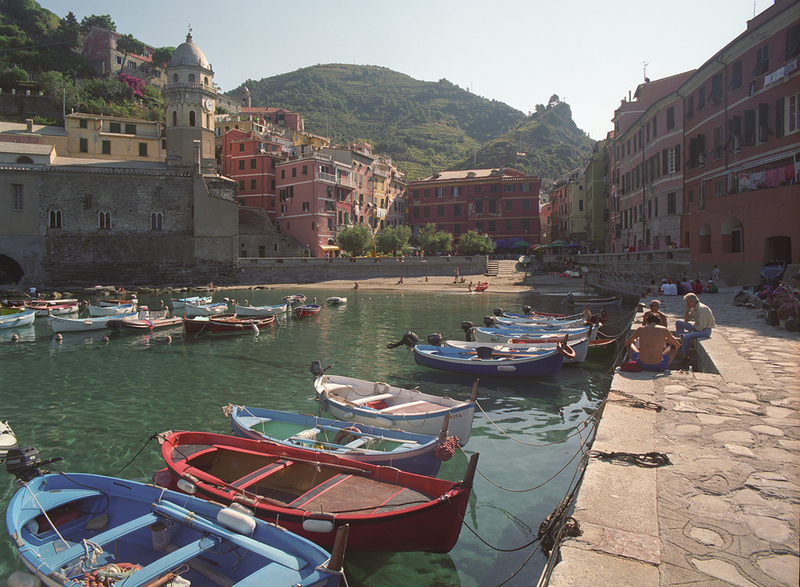 The harbor is filled with colorful fishing boats and glamorous yachts. 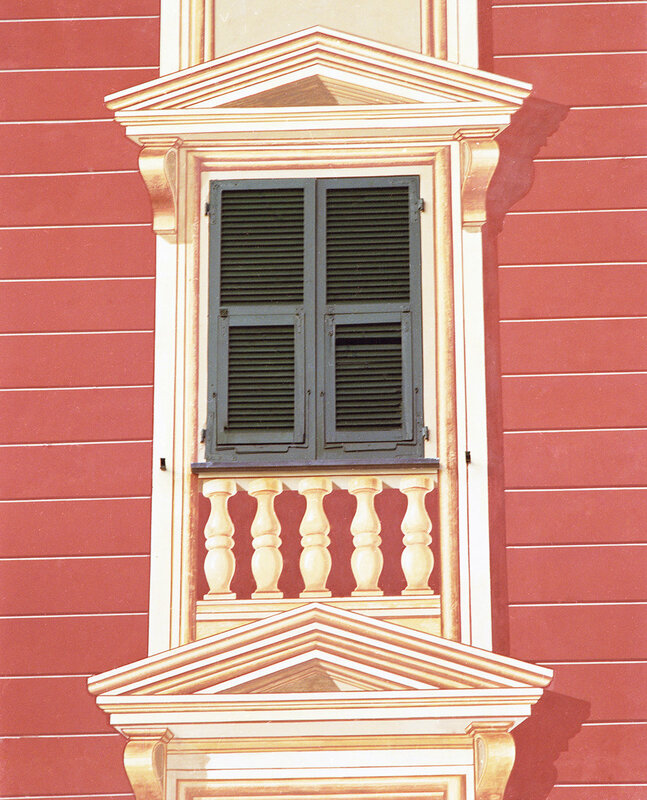 Flower boxes abound, and it village boasts world-class trompe l'oeil that makes it challenging to tell real windows from painted ones. 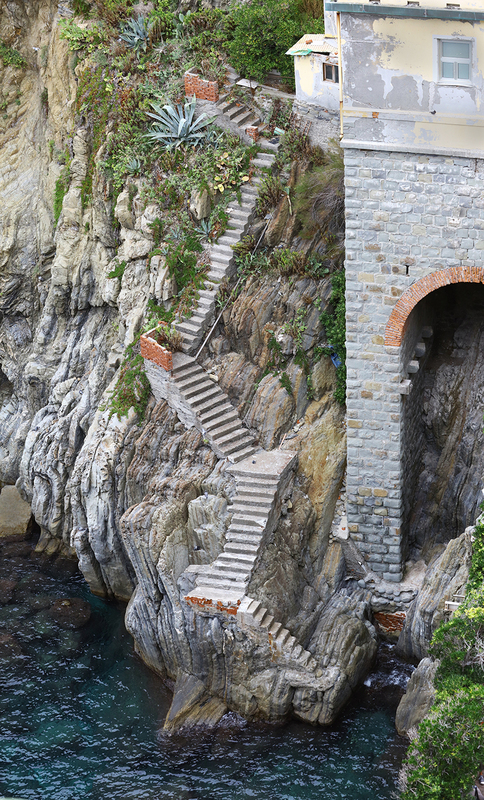 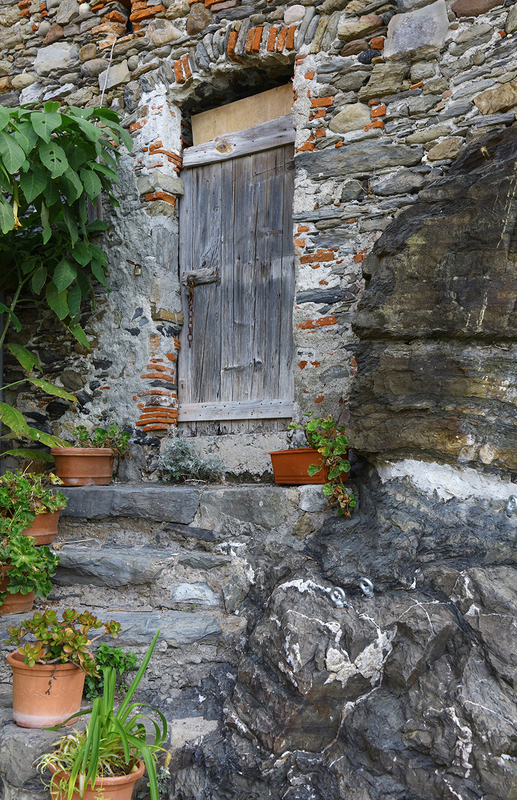 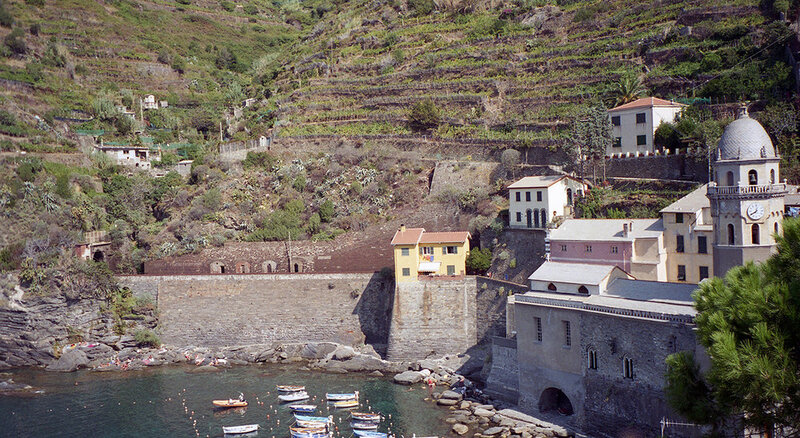 Along the rugged Cinque Terre are five isolated fishing villages that cling to rocky promontories that descend to tiny harbors.